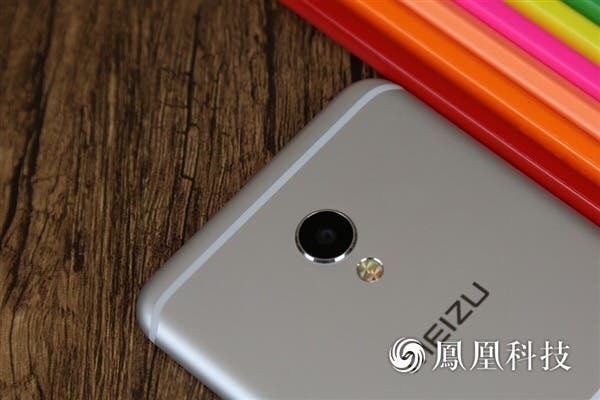 The big launch today was the Meizu MX6 which was announced with a slightly lower than expected RRP, but is that enough to warrant buying one? 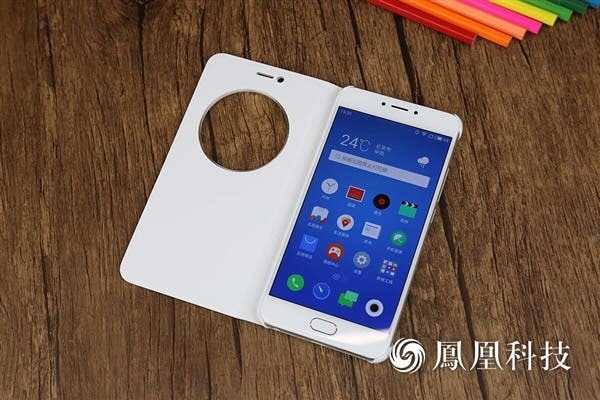 The launch of the Meizu MX6 is once again another oddity in that we can’t quite understand the need for the device. Physically it’s similar to the MX5 but it lacks laser focus, has a lower resolution display and is more expensive. Hardware wise, the specs are all similar, but not quite on par with the Meizu Pro 6, with a slower CPU and GPU and again lower specs camera hardware. So you can tell that we’re a little underwhelmed my the Meizu MX6 launch, but let’s look at what the phone does have to offer and then leave it up to you guys to tell us what you think. New for the Meizu MX6 is a narrower body of just 7.25mm making it one of the thinnest Meizu phone’s to date, what that narrow body means is the battery isn’t the 4000mAh+ unit we all hoped it would but a 3060mAh battery instead. The all metal phone has a 5.5-inch FHD Sharp display, there are dual SIM slots and support for all Chinese carriers. Mediatek have provided the chipset, this time a Helio X20 10 core running at 2.3Ghz, with 4GB RAM and 32GB internal storage. Just as we were promised the rear camera is a 12 mega-pixel SonyIMX286 shooter while the front is a 5 mega-pixel camera. One surprise detail is the inclusion of a 12v 2A fast charging system, however Meizu didn’t make any claims about the speed of the charge during launch. 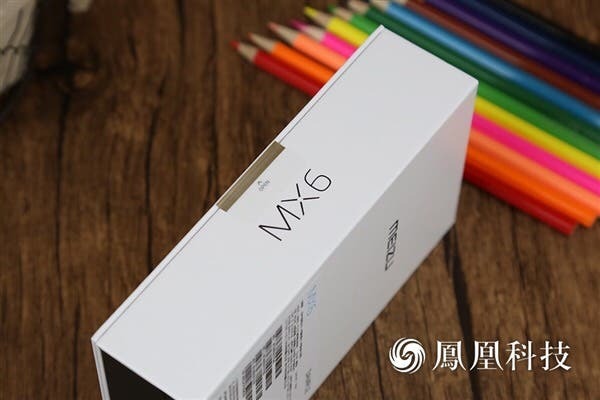 Pricing for the Meizu MX6 is 1999 Yuan, but for that price you could get a Xiaomi Mi5, and for even less you can get the Meizu MX5 which would be equally as good as the MX6 judging by its specs. What do you guys think?